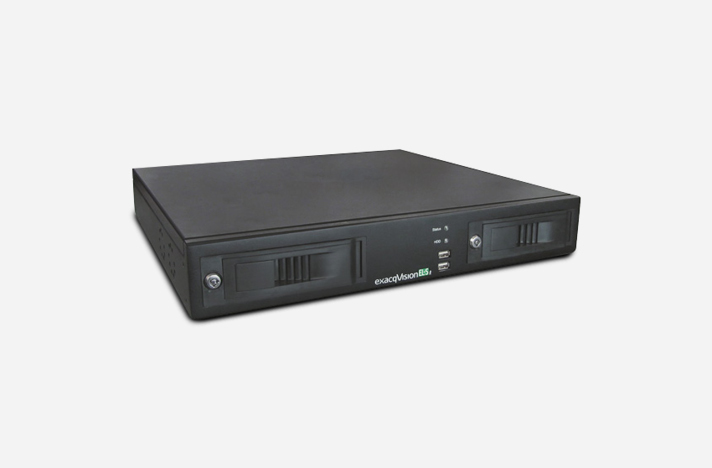 The AC2000 DVR Video Configuration module seamlessly integrates AC2000 with exacqVision Video Management System servers. 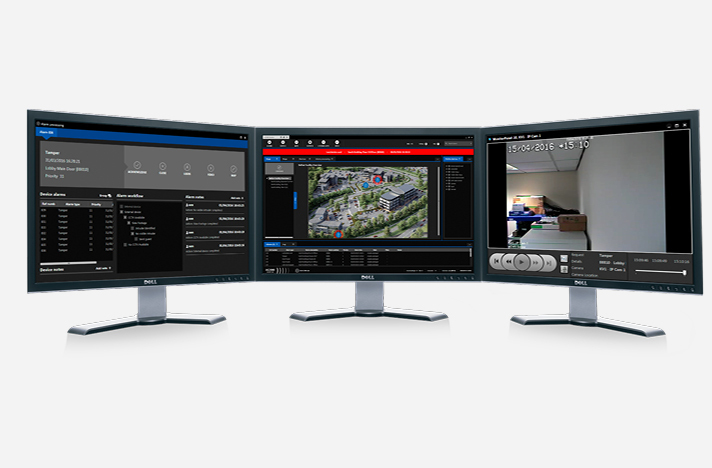 This will give operators the ability to define video alarm actions, search alarm feeds and playback recorded video from alarms. 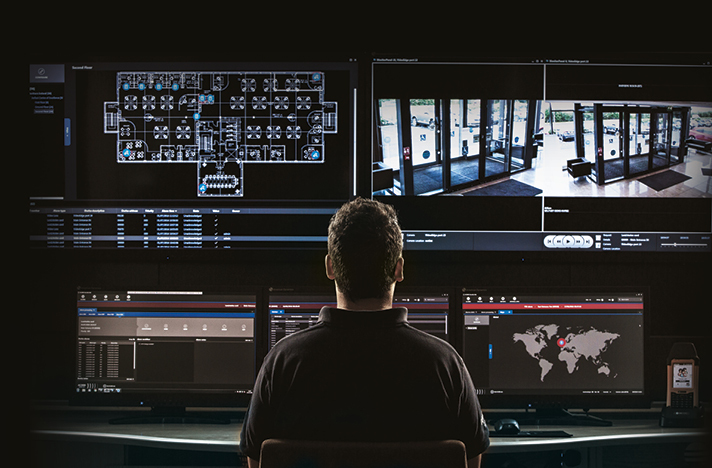 This high-level interface also allows AC2000 to receive video alarms such as Video-Loss, Video-Motion and DVR Offline generated in the exacqVision system and processes these alarms in the central AC2000 Security Hub application.